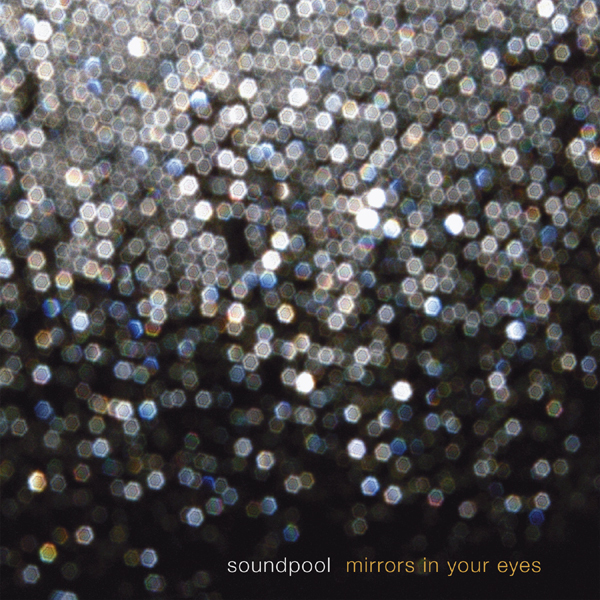 Soundpool, "Mirrors In Your Eyes"
The explosive third album sees this NY-based 5-piece stepping out onto the dancefloor,... without leaving their guitars and dreamy effects behind! After building a loyal following in the independent shoegaze scene Soundpool have enhanced their palette and, in turn, crafted a pop masterpiece. The nine songs are infectious, overflowing with strong bass hooks, driving beats, shimmering guitars, and Kim Fields' captivating, ethereal voice. The LP comes with a special download code to download MP3s of the entire LP while the CD comes with bonus enhanced content of five music videos. A 12" EP is planned featuring remixes by Strategy, Colder, Lawrence Chandler (Bowery Electric), and GTO.